“There has never been a desktop like this. 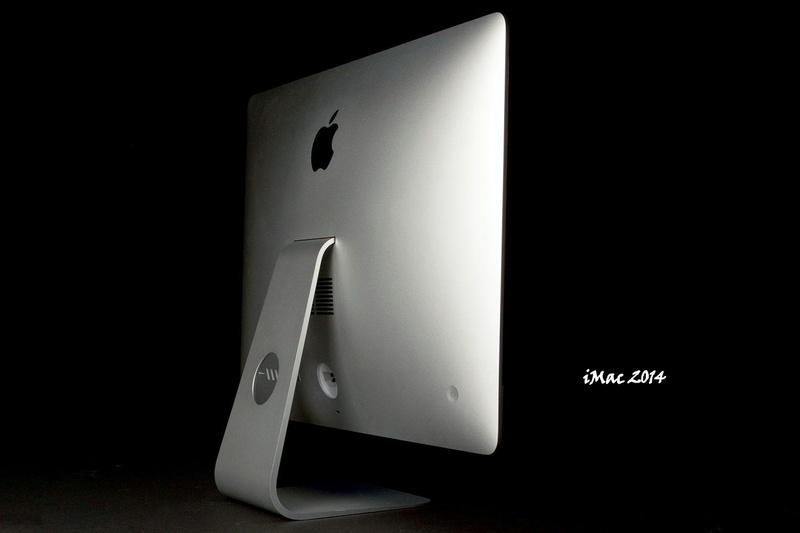 It is the world’s highest resolution display” said Phil Schiller at the Thursday launch event. 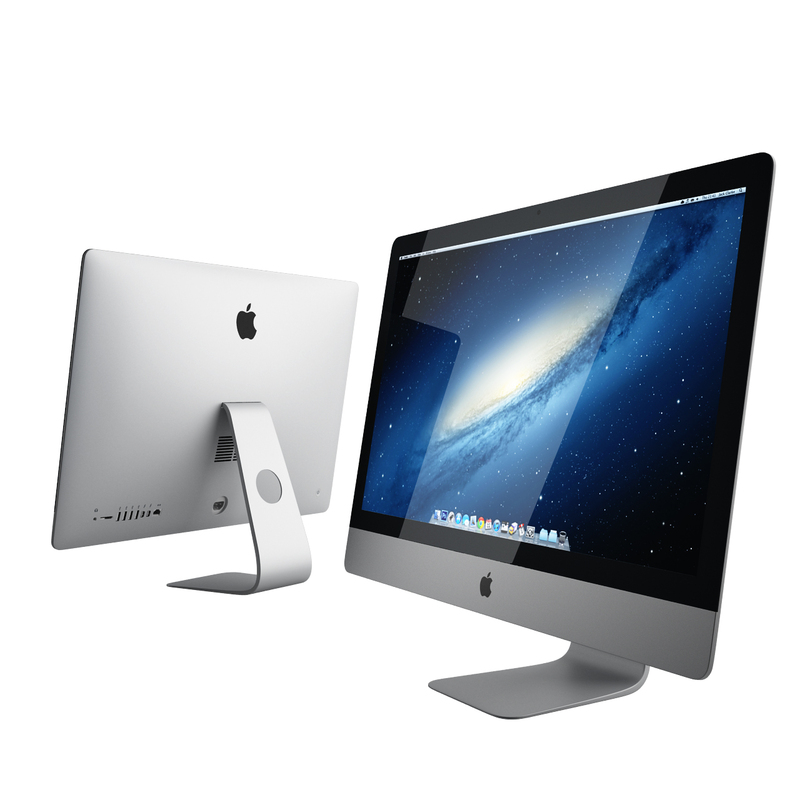 Apple introduced its latest desktop iMac which has 27 inch display and is priced around $2499. 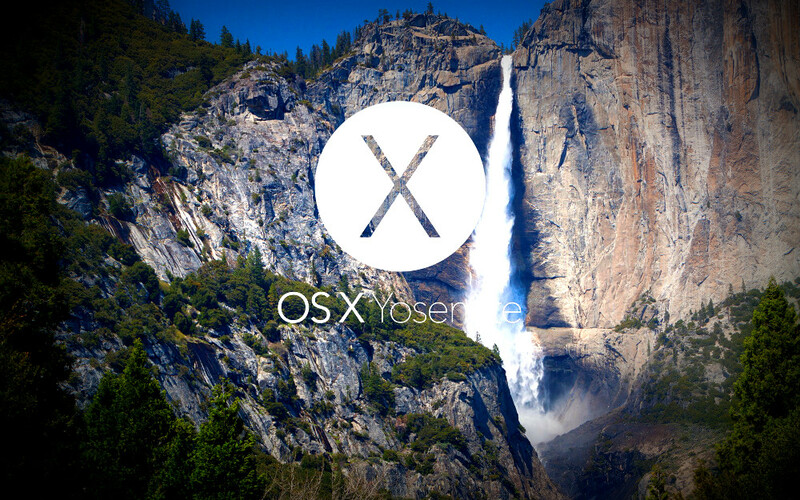 OS X Yosemite is the new operating system which will be available for Apple Mac series, is updated with iTunes and iWork. Like other OS updates from Apple, OS X Yosemite will also be free to download. iPad Air 2: As far as iPad air 2 is concerned Apple has worked quite more on slimming and trimming. iPad Air 2 which weighs 437 gm is about 32 gm light than the first iPad Air. Thumbs up Apple. iPad Air is now 18% thinner at 6.1 mm and more polished look in comparison to previous iPad Air. Due to slightly more angular design, iPad Air 2 feels great in hand. It comes with 9.7 inch screen with a resolution of 2048 x 1536 and PPI of 264. considering its more chamfered and polishing look, it is still one of the best tablets to hold in your hand. iPad mini 3: Unlike the iPad Air 2, there not much changes in the design of iPad mini 3 which comes with the same design to that of iPad mini 2. There are no changes made to the display of iPad mini 3 retina display. It retains the same 2048 x 1536 display and 326 pixels per inch which is quite better than iPad air 2.
iPad air 2: Apple has improved the iPad mini Air by introducing an 8 mp camera to the iPad Air 2. Plus you can take Panoramic shots, slow motion video, shoot-time lapse video and HD videos.Moreover, the Face Time HD camera now captures 80 per cent more light than previous iPad Air’s camera. But the front camera still stands at 1.2 mp in the new iPad Air which is quite disappointing. 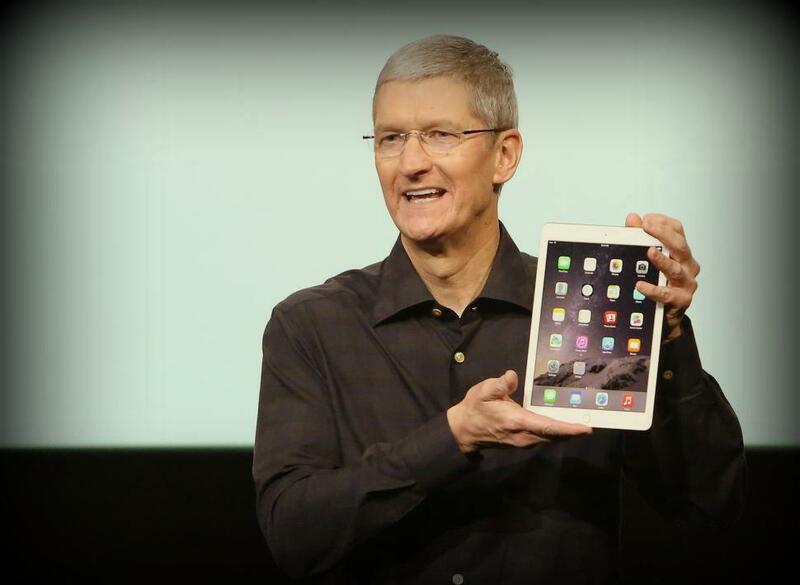 iPad Air 2 comes with A8 64 bit architecture processor and M8 motion co-processor. The A8 chip on the iPad Air 2 will deliver 40 % more improvement in Performance of the CPU and 2 times the graphic performance of the original iPad Air which is quite appreciable. However, There is no difference at all in the processor of iPad mini 3 from iPad mini 2. iPad is powered by the same A7 processor and M7 co-processor which is again disappointing for Apple fans. Both iPad Air 2 and iPad Mini 3 will be available in 16 gb, 64 gb and 128 gb versions. The 32 gb version is skipped for iPads too! This is the biggest improvement seen in both iPad Mini 3 and iPad Air 2 as both of them now come with Touch ID fingerprint scanner. 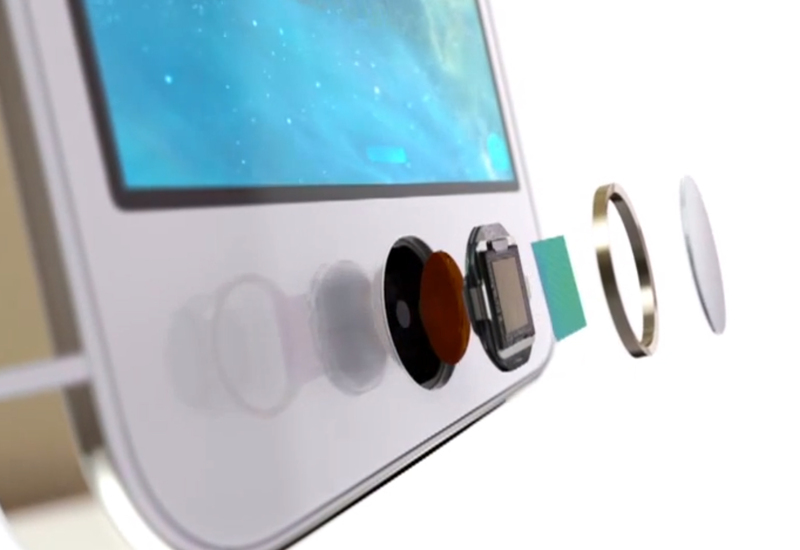 First seen on iPhone 5s, Touch ID is a biometric interface to unlock your Apple devices. It requires only your fingerprint to unlock your iPad. Moreover, user will also be able to make transaction on the Apple App store. This really is quite a remarkable difference from previous versions of Apple tablets. Apple Pay feature is available only for US and will allow paying bills online or to the retailers with the help of NFC. Prices of iPad air 2 WiFi only will be as follows: 16 gb will start at Rs. 35,900, 64 gb will be priced at Rs. 42,900, and finally the 128gb version will start at Rs 49,900. Prices of iPad Air 2 WiFi + Cellular: Pricing of 16 gb version will start at Rs. 45,900, 64 gb for Rs. 52,900, and 128gb for Rs. 59,900. 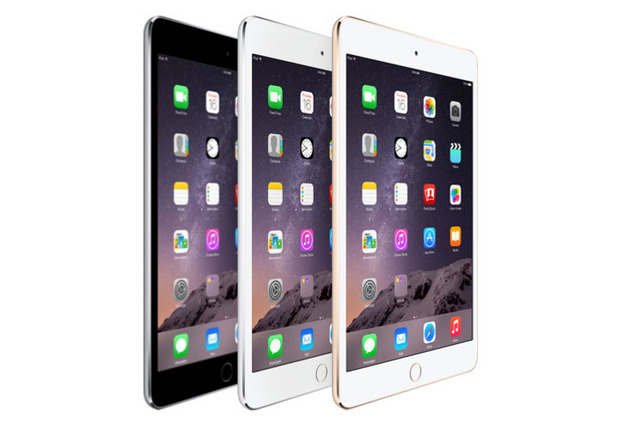 Prices of iPad Mini 3 WiFi Only: Rs 28,900 (16GB), Rs 35,900 (64GB) and Rs 42,900 (128GB). Prices of iPad Mini 3 WiFi + cellular: iPad mini 3 models will be sold at Rs 38,900 (16GB), Rs 45,900 (64GB) and Rs 52,900 (128GB). iPad air 2: If you are looking for a tablet which has got a premium look, slim and impressive design, this is perfect for you. You can buy this tablet for its performance, camera features and of course for Touch ID. iPad mini 3: Apple could have done better for its iPad mini series but however there are not much reasons other than Touch ID to go for this tablet. Some minor improvements in camera features is all you get this time for iPad mini 3.